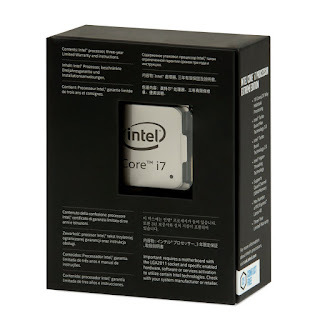 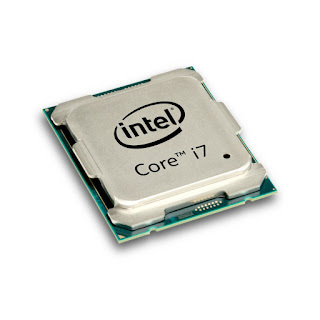 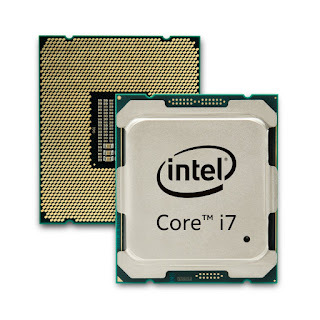 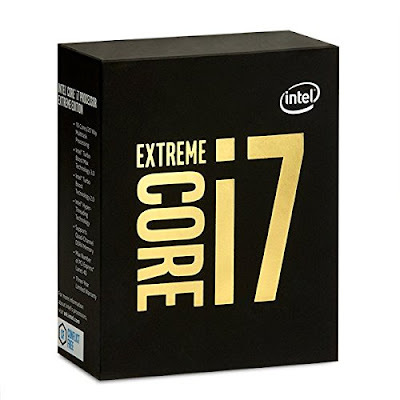 The Core i7-6950X is Intel's LGA 2011-v3-based flagship for enthusiasts. 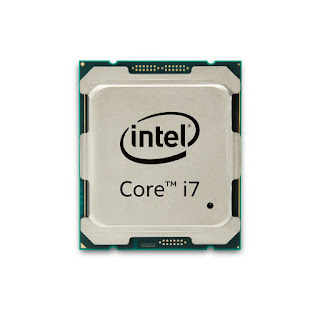 While its base clock rate is a paltry 3GHz, Turbo Boost takes it up to 4 GHz in lightly threaded workloads. 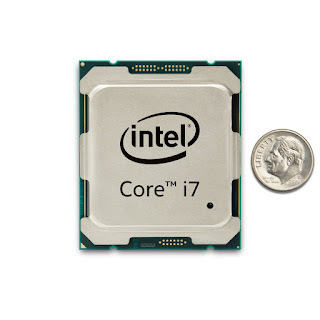 Consider the low floor necessary, since the -6950X wields 10 cores that pump out a lot of heat under full utilization.